Georgian President Mikheil Saakashvili has left for Greece. During the visit, he will participate in a meeting of the ruling group of the European People's Party and heads of the national delegations, the presidential administration told Trend on Wednesday. 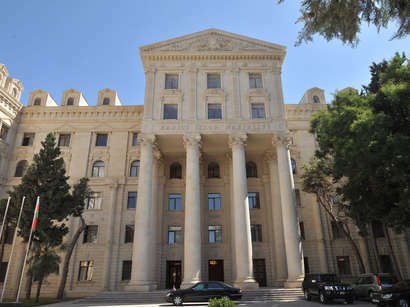 The Georgian President plans to deliver a speech. 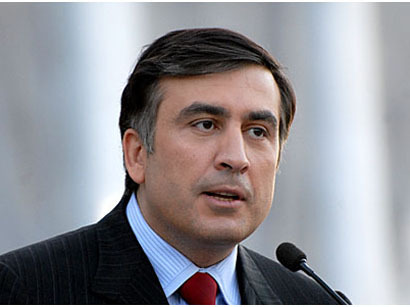 According to the president's administration, after Athens, Saakashvili plans to visit the U.S to attend the AEI World Forum where he will also deliver speech.